Cross-hatching is a method of line drawing that describes light and shadow. The representation of light utilizes the white or openness of the page, while shadow is created by a density of crossed lines. If you examine the value scale below, you can see how the light end (left) uses a simple pattern of parallel lines spaced widely apart to represent light. 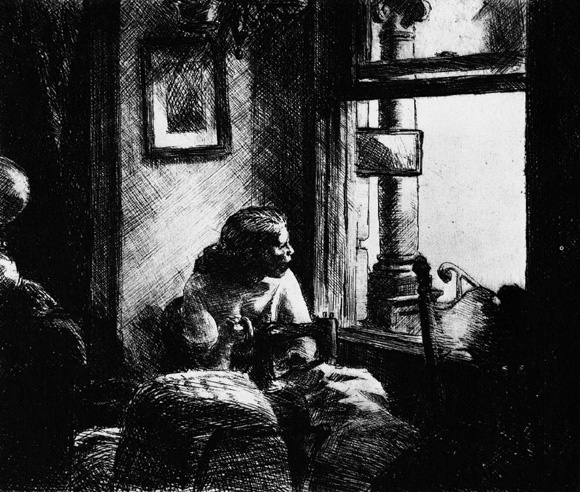 The dark end (right) layers criss-crossing lines to create a feeling of shadow. 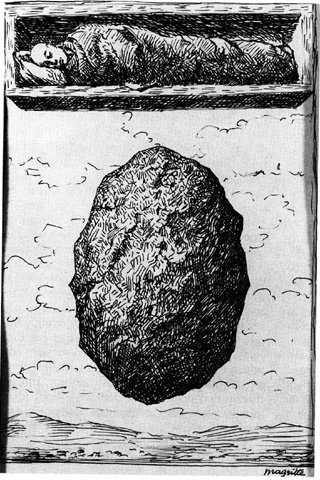 BUT cross-hatching is also very much an attitude about drawing and understanding what you see. 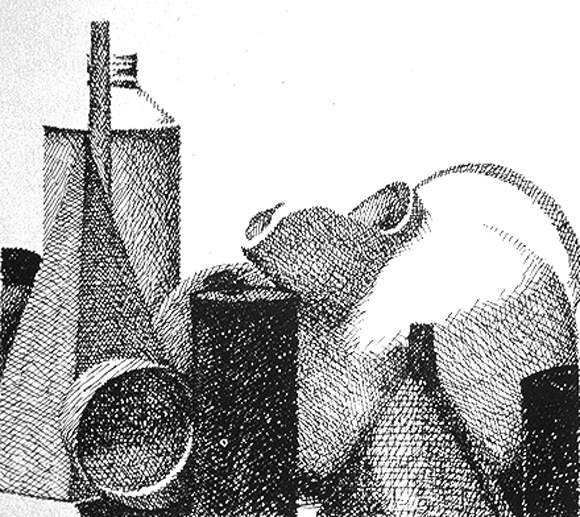 The lines and marks that make up cross-hatching describe planes of form and begin by following planes of form--like cross-contour lines do. 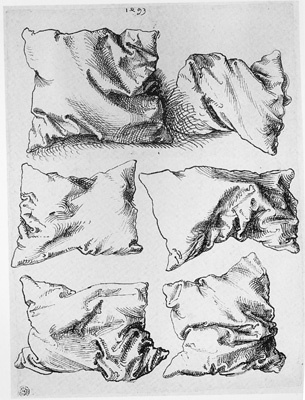 For example, if we look at this etching of pillows by Albrecht Durer, we can see how the lines curve and move as the folds of the pillows do. 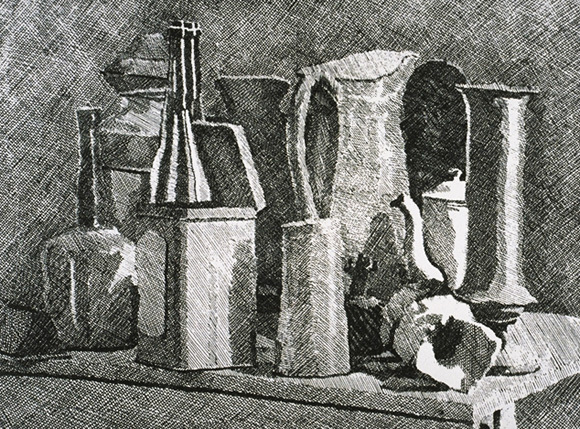 The density and movement of lines give us a feel for the forms by showing light and shadow.